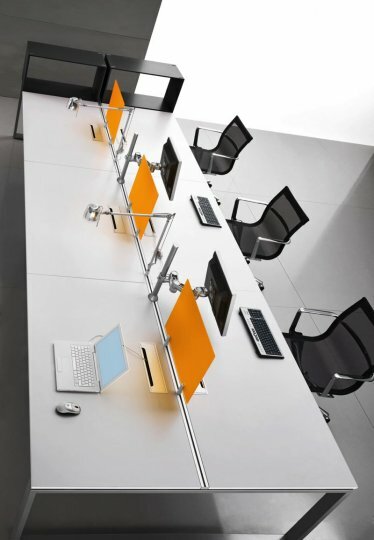 The Loop Bench System come with a great contemporary look and a choice of 5 colours. 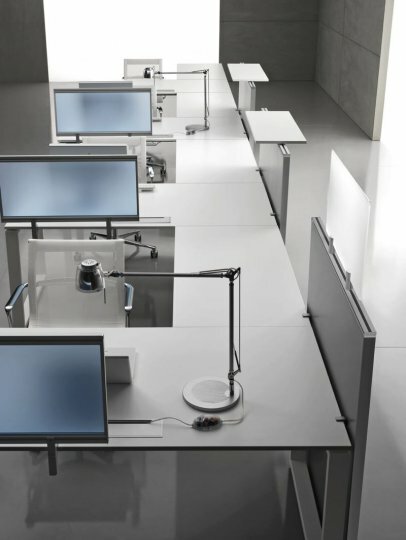 Having the choice of 'extension' desks this range is ideal for creating Bench systems. 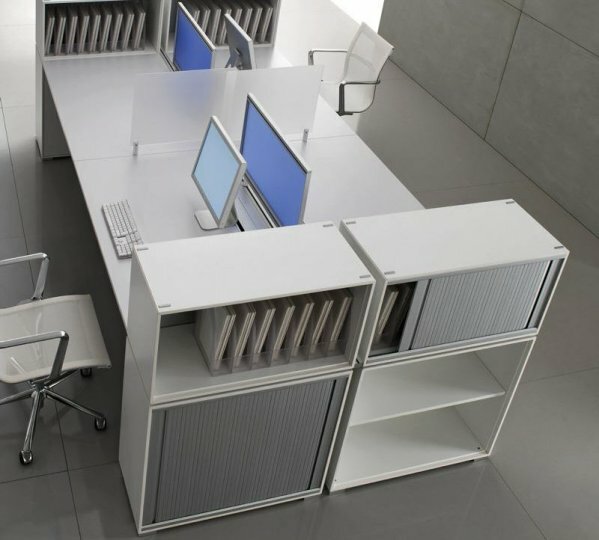 The range also comes with the choice of furniture that will look great with the desks. They are all on a lead time of 7-10 days and are manufactured in Europe to a high quality. The assembly of these is straightforward, but an optional installation service can be looked into if you so wish. Please contact the team for any more details on this. The range also comes with a 3 year factory warranty.